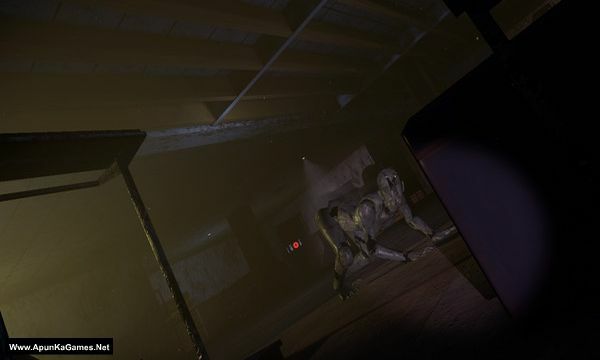 Empty Town (1.80 GB) is a Horror, Shooting video game. Developed and published by Wanin International. It was released on June 4, 2018 for Windows. 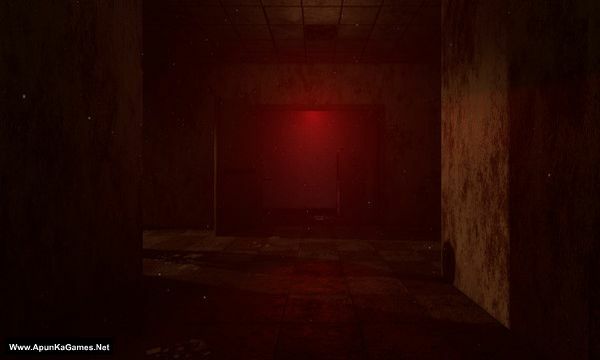 It is a 3D Virtual Reality Horror Shooting Game, the story took place in a fiction world that based on Taiwanese folklore legends, combine high quality scene with horror element to show the environment, we expect to let player have the game experience that can’t be found in other VR game. 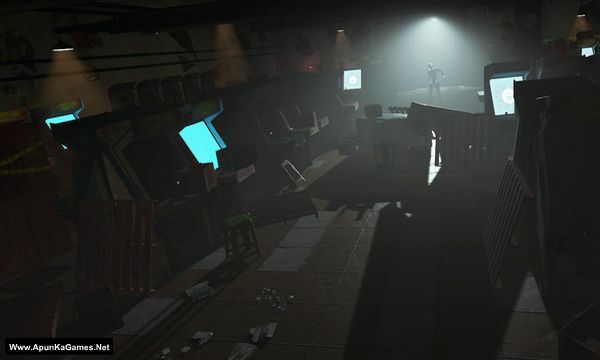 Open “Empty Town” >> “Game” folder. 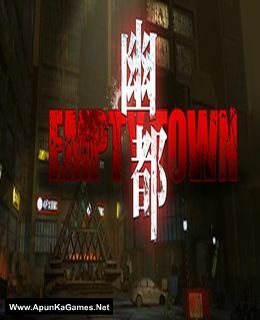 Then double click on “EmptyTown” icon to play the game. Done!